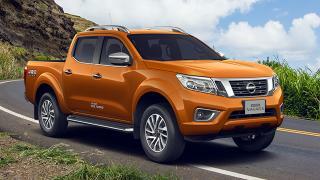 You can now own a brand new Nissan Navara 4x2 EL Calibre AT with P68,000 All-in Downpayment. 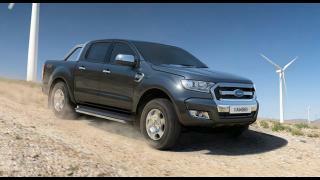 Buyers will then have to pay P23,307 for a 60-month financing period. 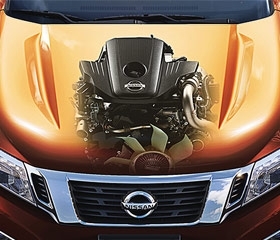 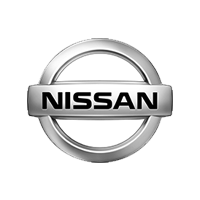 This offer is available at Nissan Commonwealth. 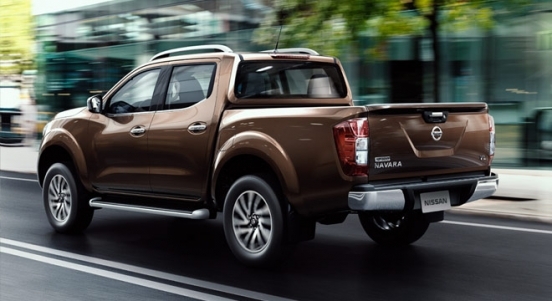 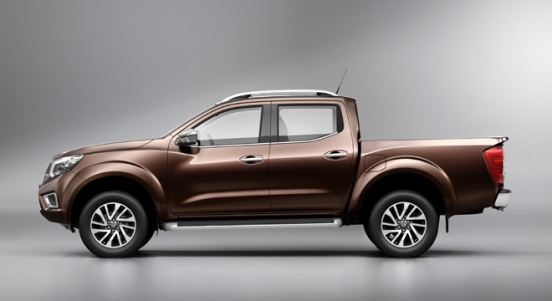 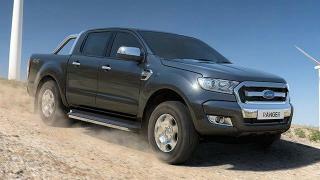 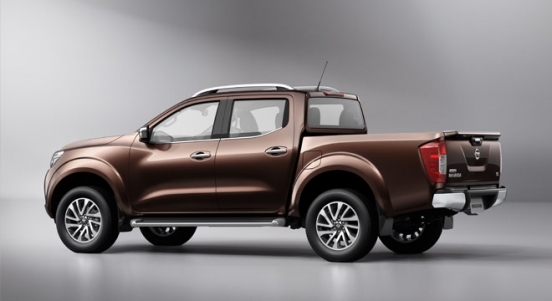 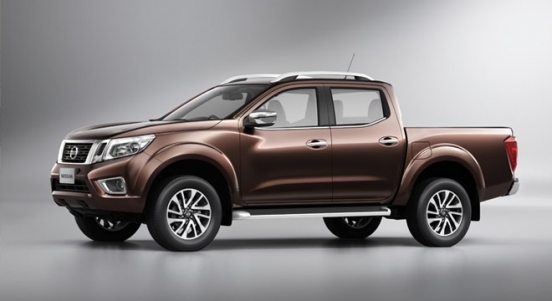 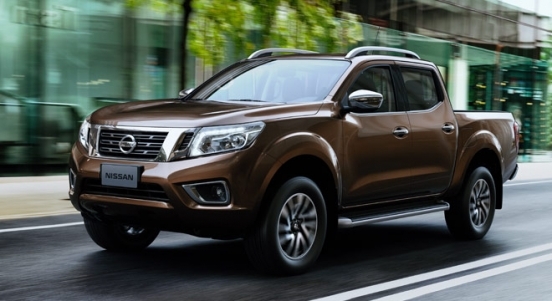 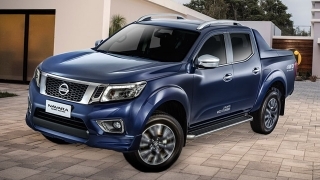 Priced at P1,139,000, the Navara is Nissan’s latest pickup truck. 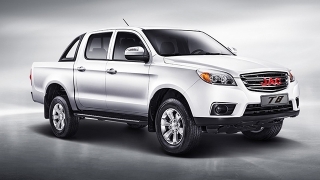 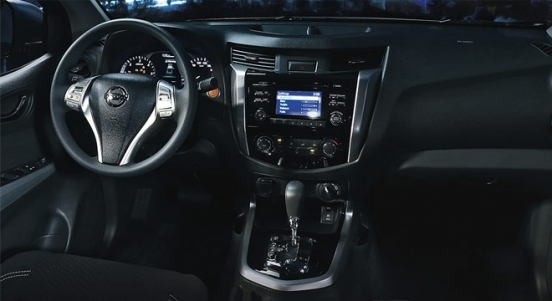 It flaunts stylish cues such as a V-motion front grille, chrome surrounds, fog lights, and daytime running lights. 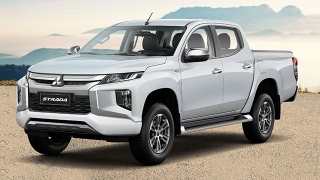 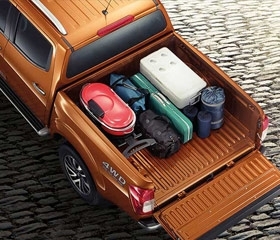 While it’s designed to be a dependable and tough workhorse, it’s the first-ever Japanese pickup truck to feature a coil spring suspension at the back for improved ride comfort.